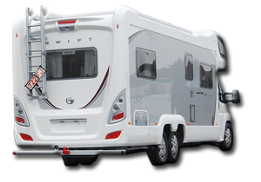 Plymouth Tow Bar and Trailer Centre prides itself in providing a specialist quality, reasonably priced and dependable service, right to your door! 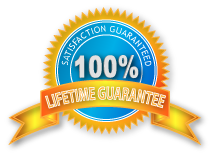 An excellent quality product on time, every time. A next working day delivery service OR An efficient, timely service – our lead time is typically 3 to 4 days from request?? 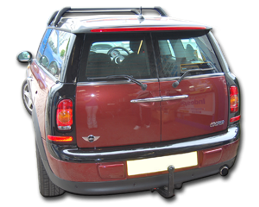 Specialists in providing high quality towbar products at a competitive price, right to your door!